Student Ambassadors has raised $ 330 from 6 gifts! 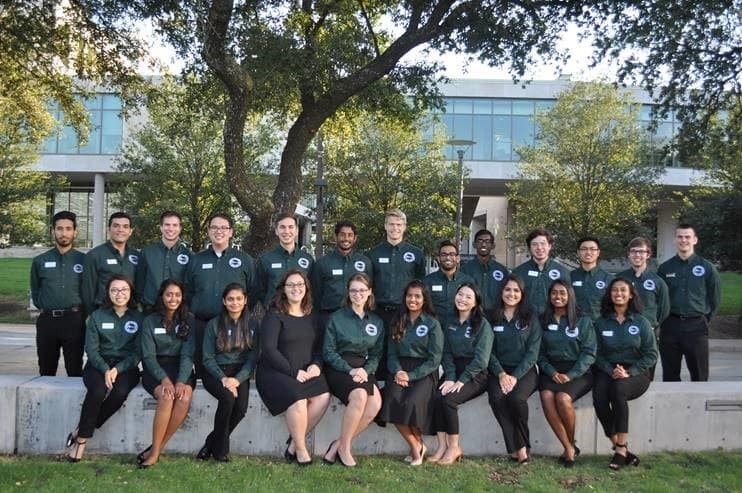 The University of Texas at Dallas Student Ambassadors are a diverse group of student leaders who advance the University by serving as the face of the student body. They assist with events hosted by the President and other leaders on campus and promote University pride. This past Fall semester, the 32 Ambassadors successfully completed over 660 volunteer hours for the University. They have devoted this large amount of time because they believe in what the University stands for. With your kind donation, the Student Ambassador Program will be provided funds for the following: implementing and creating student wide events, Ambassador uniforms, marketing tools for social media and video productions, attending the annual CASE ASAP conference, attending the annual Ambassador Retreat, and much much more. Thank you for your consideration in donating to this wonderful student program.